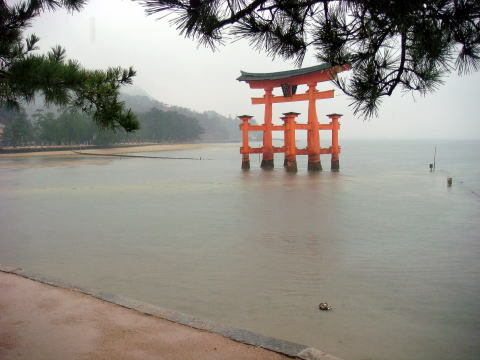 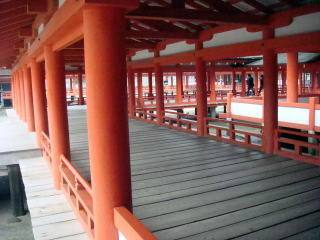 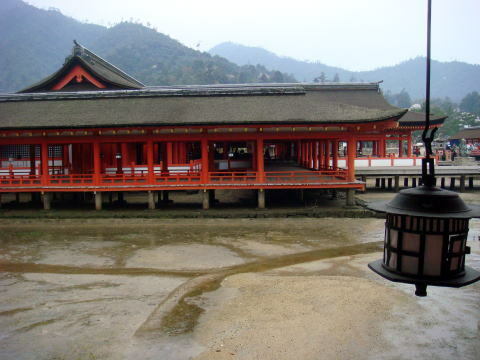 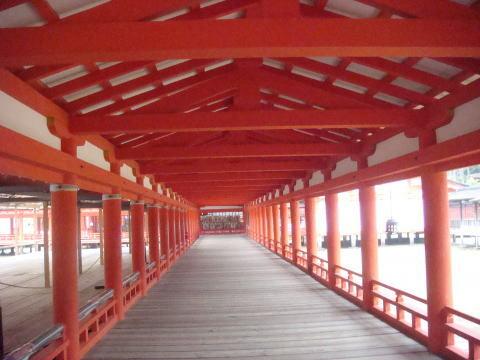 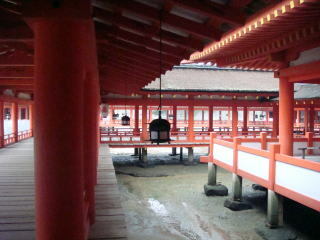 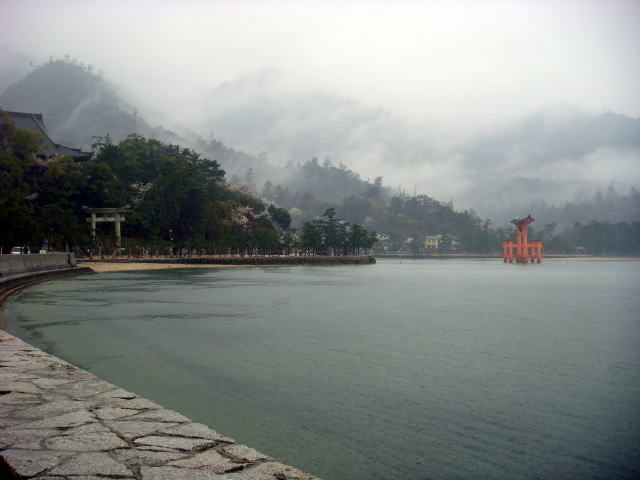 Standing in the bay in front of the shrine, the floating torii is the gate to Itsukushima. 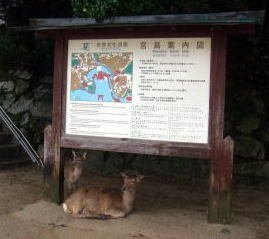 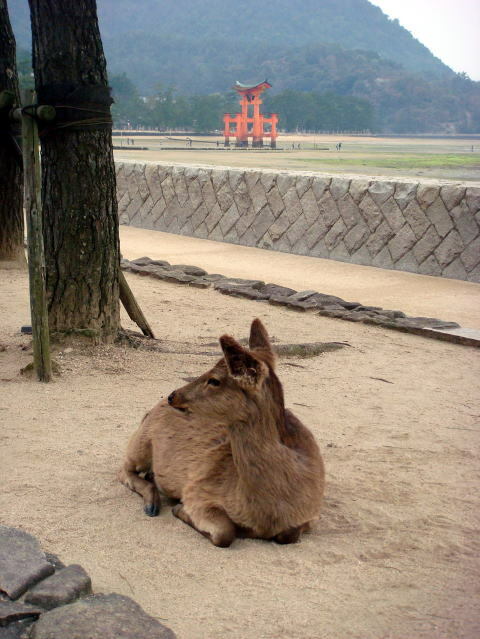 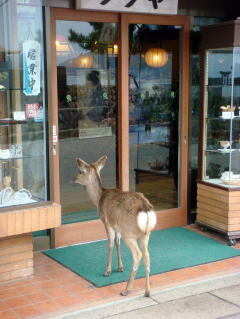 (R) A gentle deer is roaming free and stands at the entrance of restaurant in the Itsukushima area. 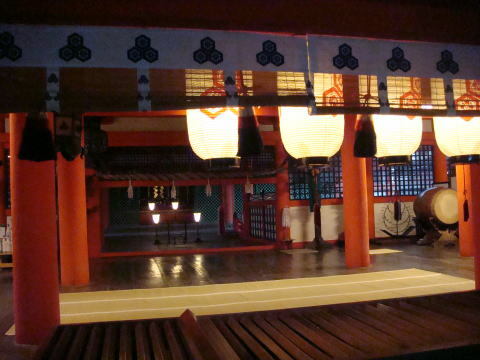 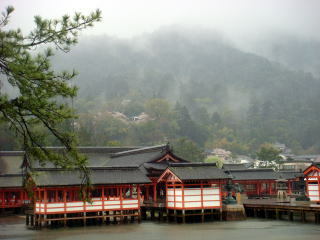 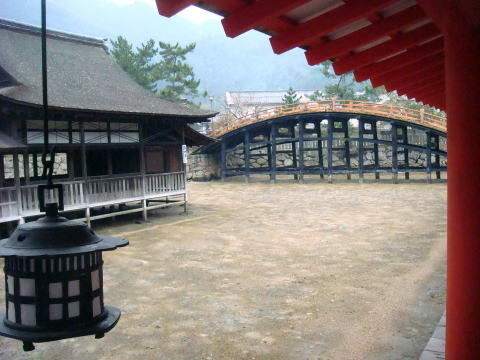 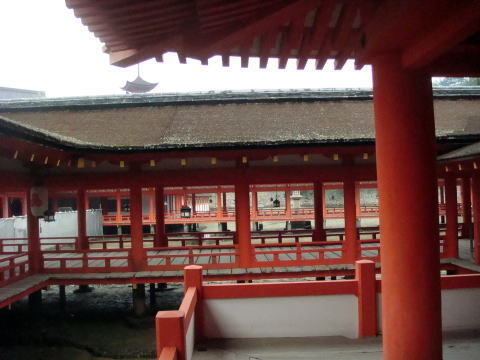 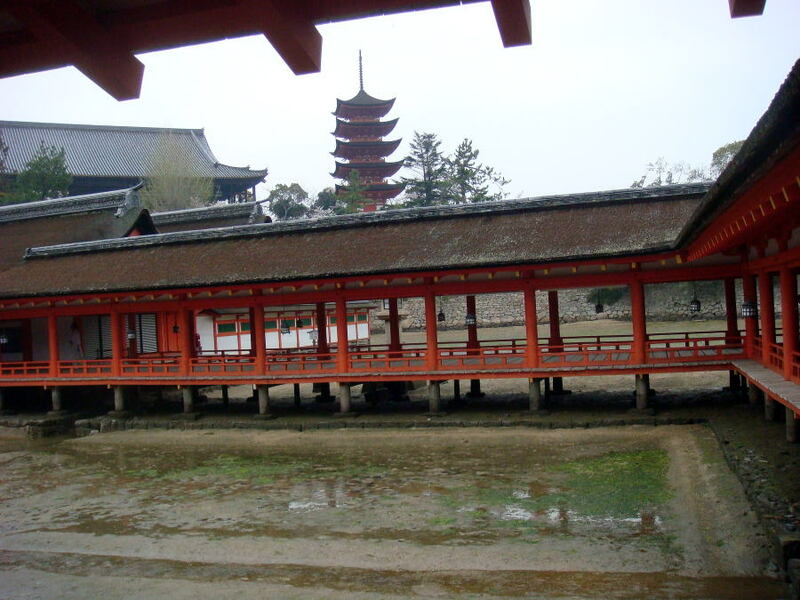 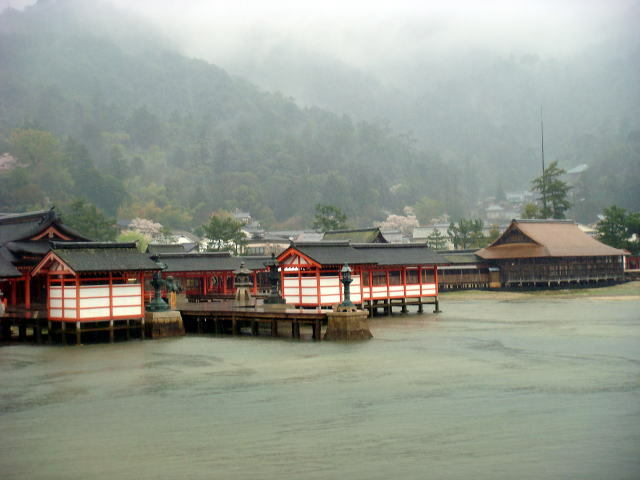 Iwaso is a luxurious ryokan ( Japanese-style inn ), opened in 1893 was the first ryokan opened for business on Miyajima. 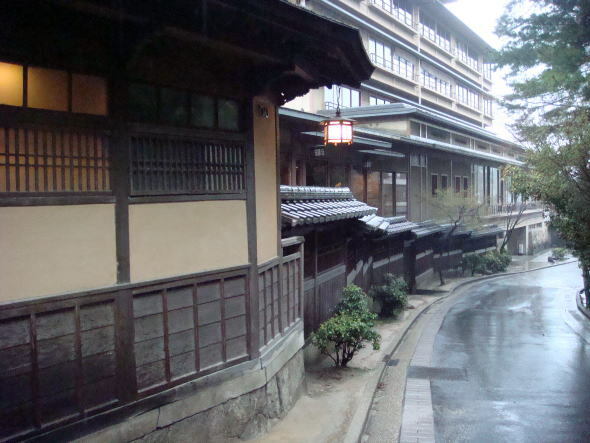 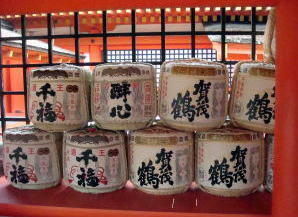 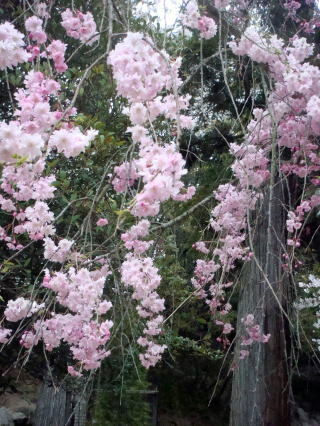 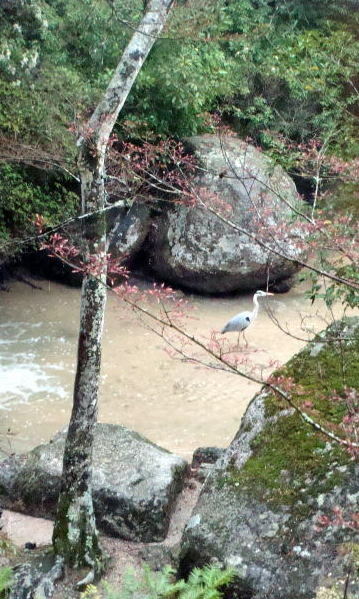 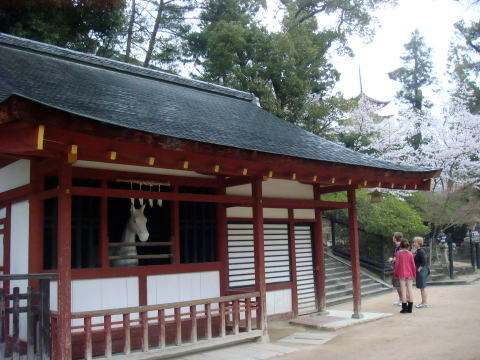 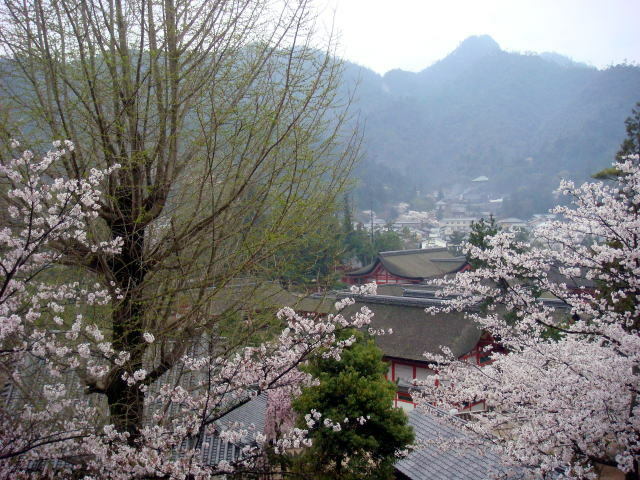 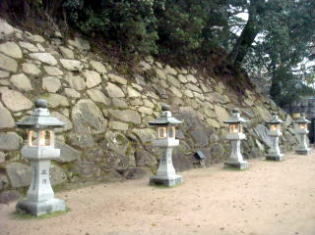 Kikugawa, a Japanese ryokan, is located in a quiet residential district in Miyajima, and is all-nonsmoking. 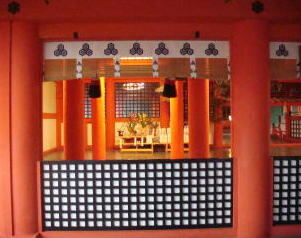 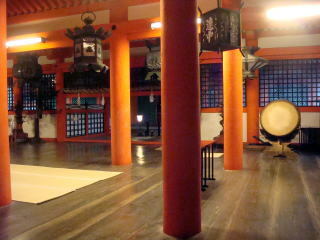 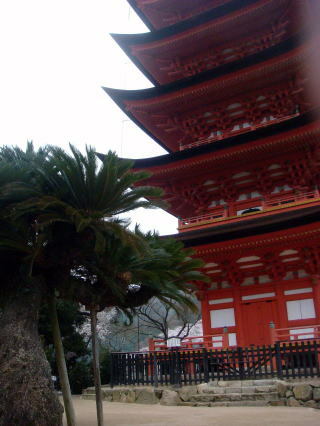 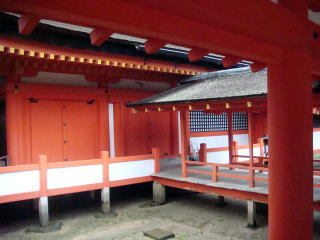 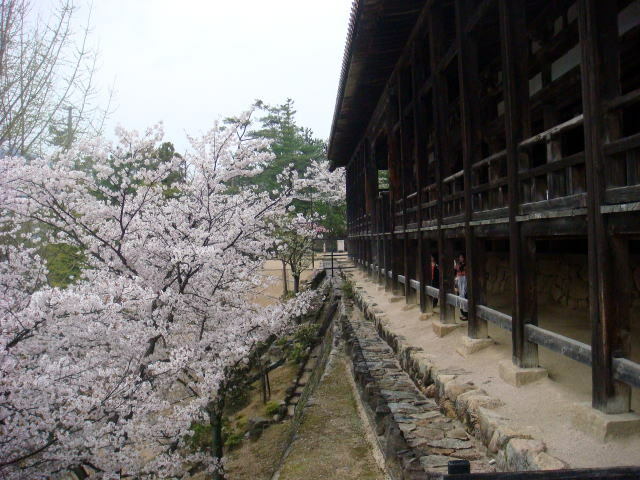 There are six western-style bed rooms and two Japanese-style rooms. 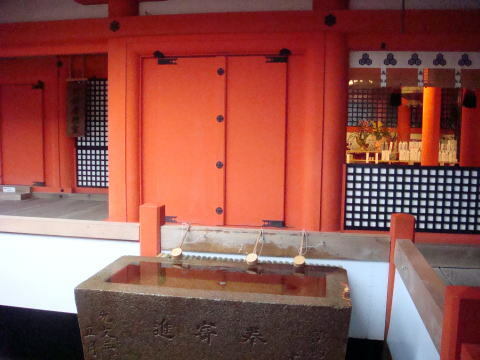 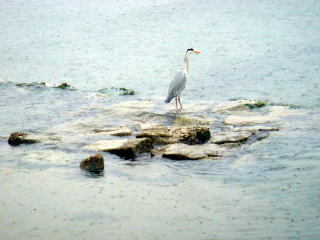 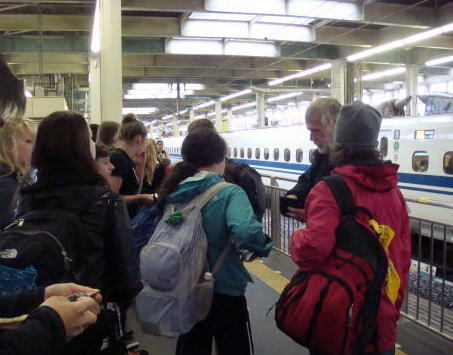 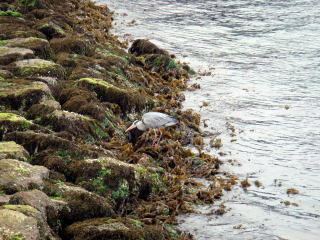 It is a standard-class accommodation. 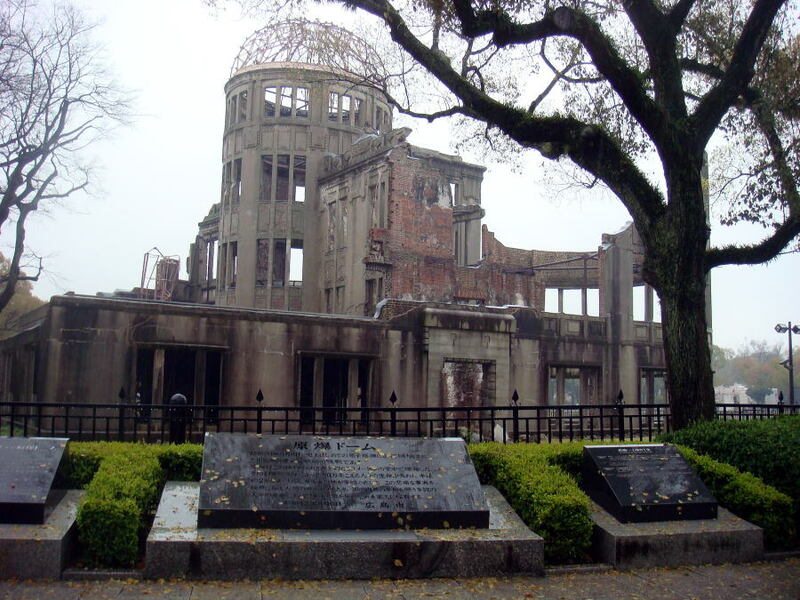 serves as a memorial to the people who were killed in the atomic bombing of Hiroshima on August 6, 1945. 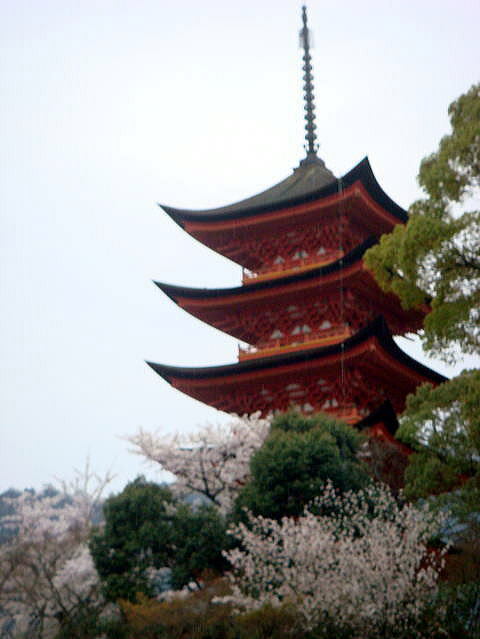 70,000 people were killed instantly, and another 70,000 suffered fatal injuries from the radiation. 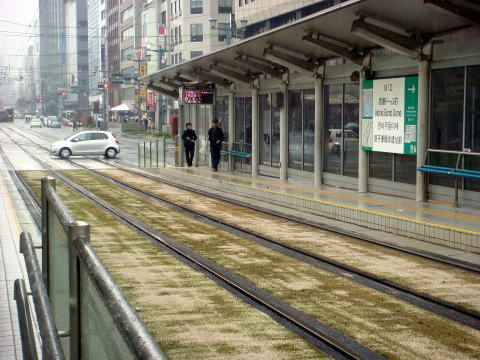 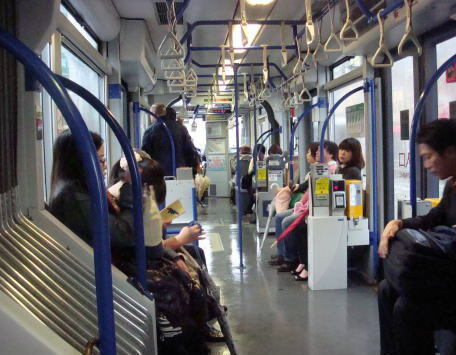 The 'Green Mover Max' was the first low-floor articulated Light Rail Vehicle (LRV) built entirely in Japan. 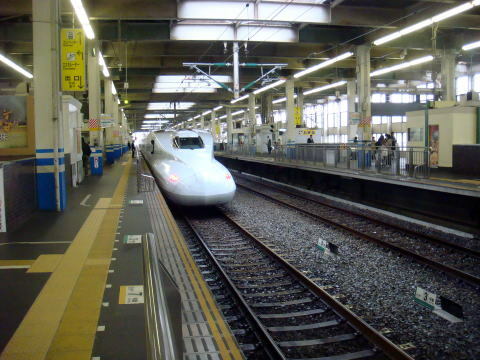 This train system was introduced in Hiroshima City by the Hiroshima Electric Railway Company. 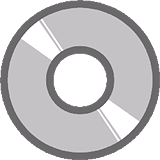 The article was written in April 2012 and added information in May 2016.